The harbouring of pets in our homes has proven to a good lifestyle. pet owners also look for the best treat for their pets to enable be very smart and sensitive. This is one of the reasons the tech world are manufacturing products to help our day to day life to be much more easier. 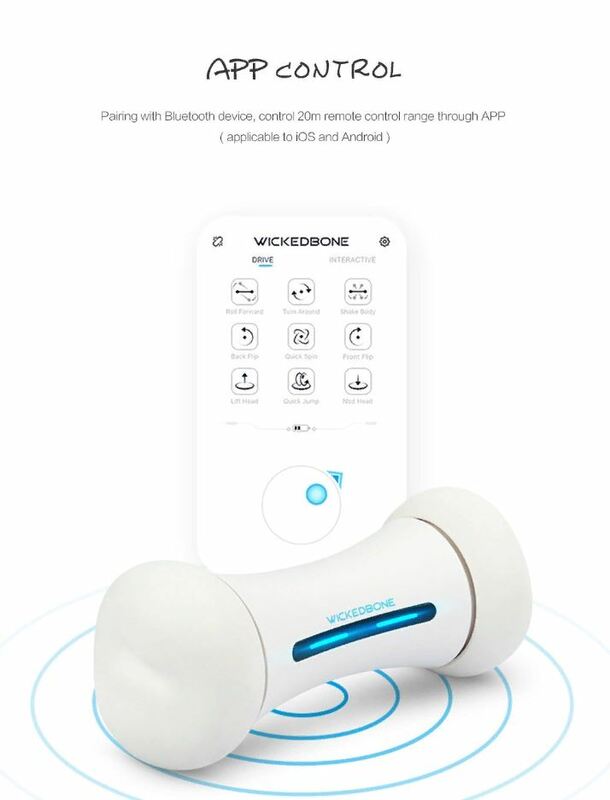 Introducing the new Wickedbone Smart Pet Emotional Interaction Bone Toy. This is a must buy toy if we care about the wellbeing of our pets. 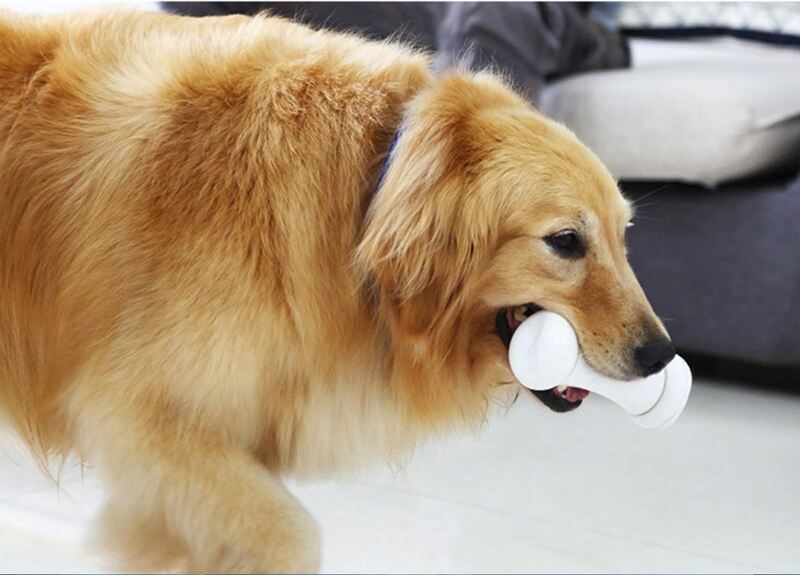 The Wickedbone Smart Pet Emotional Interaction Bone Toy is made of silicone and bone casings and tires are made of fda-grade polycarbonate which is able to protect both dog and cat claws and molars. It has 12 emotional interaction mode. 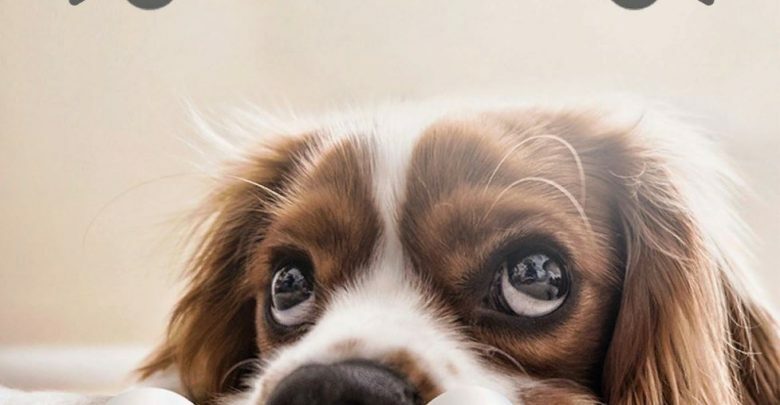 In the automatic mode, the built-in emotional system can be used to response to your pets emotions and take an appropriate emotional mode to soothe your pets mode. 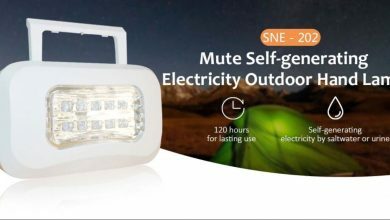 This product can be pired with a bluetooth device and a 20m remote control range through App ( applicable to Android and iOs smartphones). 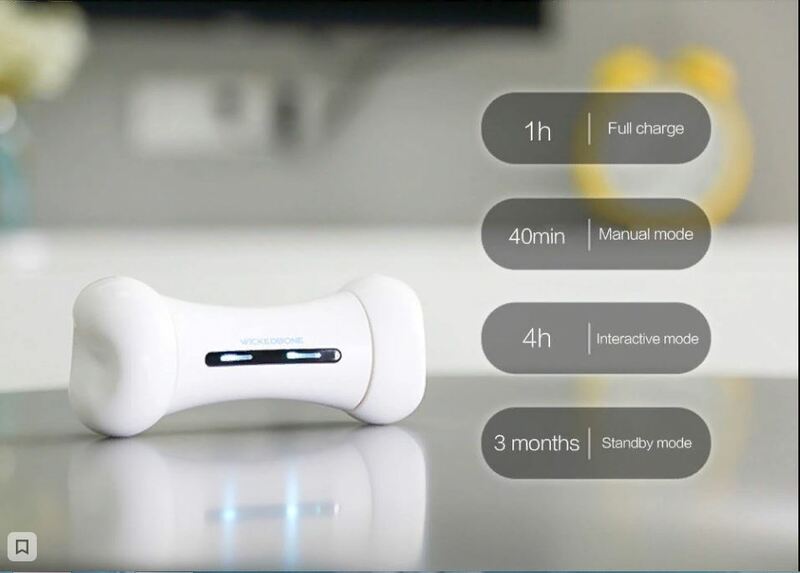 The Wickedbone Smart Pet Emotional Interaction Bone Toy is easy to clean. The two wheels are designed as a washable material, which can be easily disassembled and cleaned. This toy has micro-USB cable that enables you to charge it. This toy size is 15.15 x 6.40 x 6.40 cm and weighs only 300 grams making this toy very light for your pet to carry at all times.